Welcome to our new series, Car of the Week, where we feature BTE customers and the cars (and trucks) they love to drive and race. 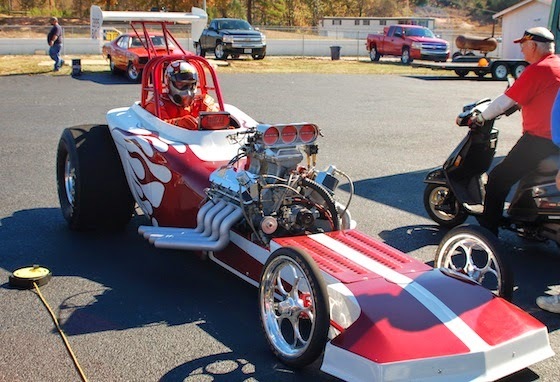 Today’s spotlight is on Russell Snyder of Cordova, TN and his 23T Altered dragster. When/where was your first race? What model and year do you race now? What is your car's nickname? No official name, I just refer to it as "she" or "her." My wife, however, refers to her as "The Other Woman." Customer service from fellow racers Bubba Stanton* and Bryan Robinson, plus a short distance from the house for when I need a part yesterday to make that weekend's race. 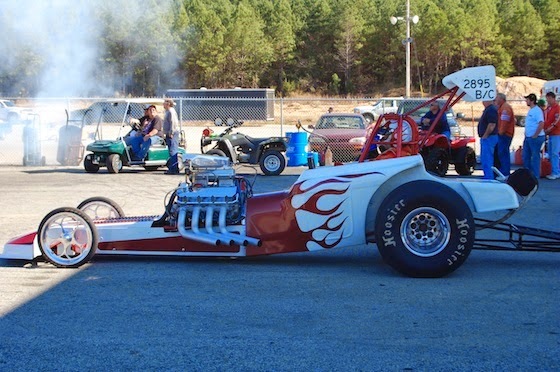 Either an AA Fuel Altered or a Pro Stock - something you have to drive to the finish line. What is your pre-race ritual? *Bubba Stanton is no longer with BTE Racing. We wish him the very best in his new endeavor.